As Veterans Day approaches, Dr. David Shulkin, secretary of Veterans Affairs, plans to speak at a National Press Club Headliners Luncheon on Monday, Nov. 6, in the Club’s Holeman Lounge. Dr. Shulkin plans to discuss the effort to care for millions of America’s veterans and improve the effectiveness of the Veterans Affairs health-care system. Prior to his confirmation as the ninth VA secretary on Feb. 13, Shulkin served as VA undersecretary for health for 18 months, leading the nation’s largest integrated health-care system, with more than 1,700 sites serving nearly 9 million veterans. 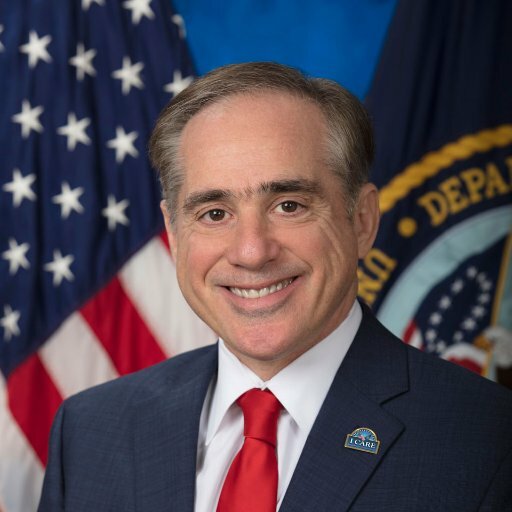 Before serving with Veterans Affairs, Shulkin held chief executive roles at Morristown Medical Center and the Atlantic Health System Accountable Care Organization. He also served as president and chief executive officer of Beth Israel Medical Center in New York, chief medical officer of the University of Pennsylvania Health System, Temple University Hospital, and the Medical College of Pennsylvania Hospital, and chairman of medicine and vice dean at the Drexel University School of Medicine.